With its steel guitars, Opry stars, and honky-tonk bars, country music is an American original. The most popular music in America today, it’s also big business. Amazing, then, that country music has been so little studied by critics, given its predominance in American culture. Reading Country Music acknowledges the significance of country music as part of an authentic American heritage and turns a loving, critical eye toward understanding the sweep of this peculiarly American phenomenon. 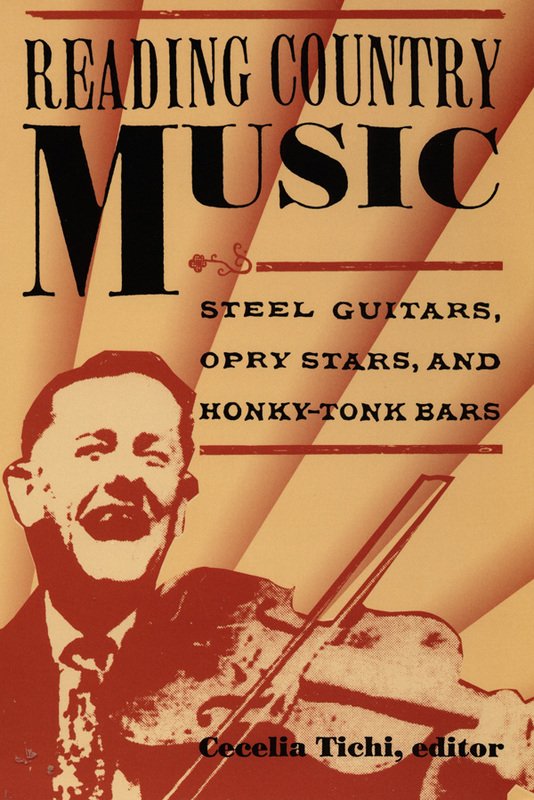 Bringing together a wide range of scholars and critics from literature, communications, history, sociology, art, and music, this anthology looks at everything from the inner workings of the country music industry to the iconography of certain stars to the development of distinctive styles within the country music genre. 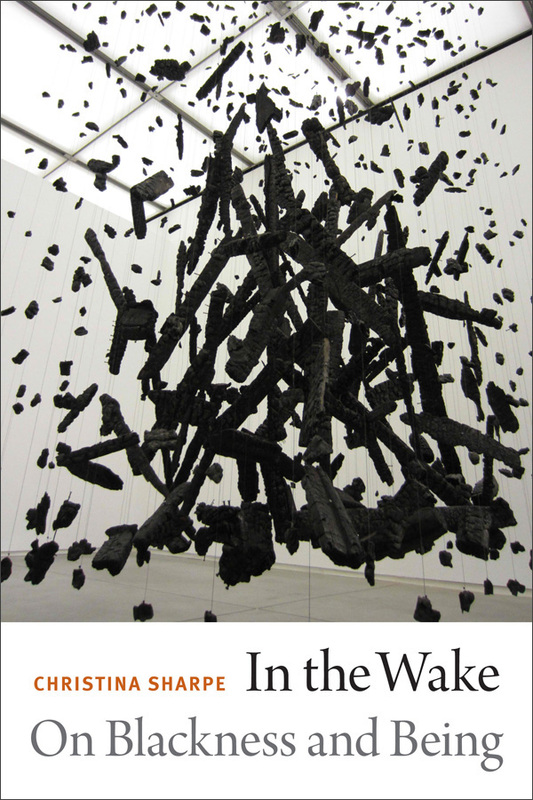 Essays include a look at the shift from "hard-core" to "soft-shell" country music in recent years; Johnny Cash as lesbian icon; gender, class, and region in Dolly Parton’s star image; and bluegrass’s gothic tradition. Originally published as a special issue of South Atlantic Quarterly, this expanded book edition includes new articles on the spirituality of Willie Nelson, the legacy and tradition of stringed music, and the revival of Stephen Foster’s blackface musical, among others. Cecelia Tichi is William R. Kenan Jr. Professor of English and Director of American and Southern Studies at Vanderbilt University. She is the author of High Lonesome: The American Culture of Country Music.